Come Closer. 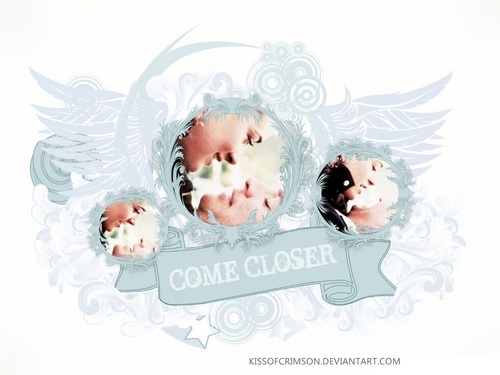 If u use it, credit my Deviantart account- KissofCrimson.deviantart.com. Thanks.. HD Wallpaper and background images in the Tiva club. This Tiva wallpaper contains bananensplit, banana split, spleet, split, and tutti frutti. There might also be charlotte, koekje, cupcake, baked alaska, and gebakken alaska.